When failure is not an option, turn to VPG Foil Resistors for applications where performance is a high priority. Our solutions are successfully employed in many environments that demand performance, quality and reliability. Some process controls are not very critical, but many are, particularly when a process is operating near a tipping point where it could get out of control quickly if not well monitored. Entire production batches have been lost or suffered reduced reliability when critical parameters were not kept within narrow limits. The precision resistor used in the analog sensor has a major impact on the performance and reliability of monitoring and control circuits. The resistor's long-term stability, robustness against ESD, and resistance to moisture are all factors that need to be taken into consideration. VPG Foil Resistors Bulk Metal® Foil precision resistors are the devices of choice to meet these requirements. This application calls for four resistors in total; three need to be built on the most stable technology available, while the fourth works as a bridge completion sensor detecting the output from the function being measured. The resistors are matched as closely as possible and mounted in such a way that they can be kept at a common temperature in service. This function is best served by VPG Foil Resistors Bulk Metal® Foil precision resistors, which have a remarkably low temperature coefficient, low thermal EMF, fast response to current change, and/or low power coefficient of resistance. A very low-value resistor with a four-terminal connection allows the current to pass through the resistor with minimum power loss and still measure the IR drop to monitor the current. Current sensing of very large amounts of current requires a correspondingly large resistor with a suitable heatsink to draw away the heat generated. VPG Foil Resistors’ Bulk Metal® Foil technology lends itself uniquely to this application because the flat foil is bonded to a thin ceramic backing, which can dissipate considerable heat to the sink below. The resistors’ very low temperature coefficient prevents any error drift as a result of self-heating due to high currents. The gain of an amplifier needs to be as constant as possible, with minimal influence from the outside world. The feedback and sense resistors used in these applications have different heat dissipation and self-heating characteristics. 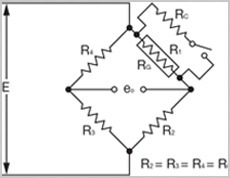 In a differential amplifier, we are balancing not just two resistors but four or more; and this means all these devices need to exhibit near-identical behavior over a wide range of values. VPG Foil Resistors Bulk Metal® Foil resistors satisfy these requirements better than any other resistive technology. Electrostatic gyros use electronic controls to realign the gyro during orientation changes. 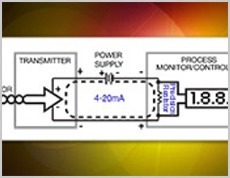 Other gyro technologies have equally critical dependence upon precision resistors. The electronics are most often in the form of resistor networks defining the various functions of “on-off detector,” “azimuth control,” and so forth. These functions are critical to the transfer of information, for which airborne and outer space missions typically provide only one opportunity for success. This is just one reason that the unequaled precision and stability of VPG Foil Resistors Bulk Metal® Foil resistors is a must for gyro navigation applications. Li-ion battery chargers are complex and challenging circuits. They require accurate current and voltage settings and monitoring, as well as a constant current and voltage. If these accuracy requirements are not met, the charger will fail to completely charge the battery and reduce battery life, or otherwise permanently reduce battery performance. Selection of the proper current sense resistors can help prevent this from happening, in airplanes and elsewhere. VPG Foil Resistors Bulk Metal® Foil resistors deliver the high accuracy required. 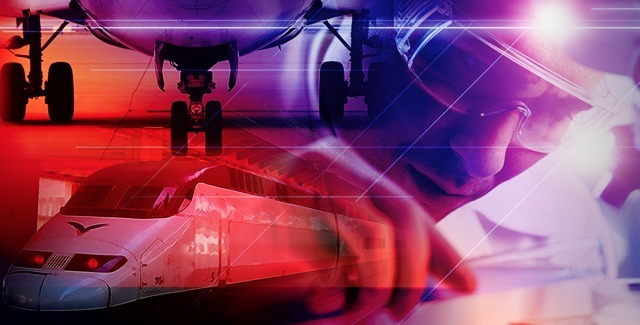 Pressure in airborne and submersible vehicles is quite simply a matter of life and death, and therefore requires accurate and dependable measurement. 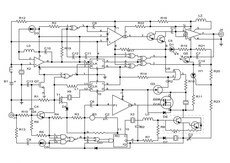 Generally, the output is detection of force, and if the information is to be accurately processed, a bridge circuit is required. 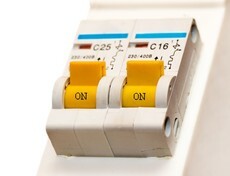 Mid-range resistance values keep the power loss to a minimum while affording a respectable level of sensor sensitivity. VPG Foil Resistors Bulk Metal® Foil resistors provide an added level of safety by being only marginally affected by temperature and other outside influences. Due to their size, resistance decade boxes were once confined to the laboratory, but today a handful of VPG Foil Resistors Bulk Metal® Foil hermetic resistors serve the purpose of secondary standards that can be specific to a customer’s application. 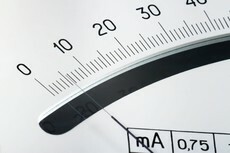 Decade boxes of reasonable size and with six-digit accuracy retained over time are commonly made using these high-precision devices. 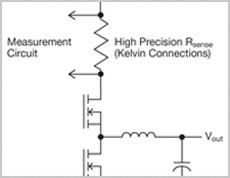 Precision resistors have two basic uses in standard strain gage circuits: shunt calibration of strain-measuring instruments and bridge completion. In each of these applications, the accuracy of the strain measurement is affected, directly or indirectly, by the accuracy and stability of the precision resistors used in the circuit. That's why only resistors with the highest precision and highest stability should be used. 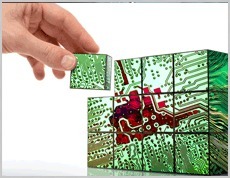 The choice comes down to Bulk Metal® Z Foil and Z1 Foil technology from VPG Foil Resistors. A fast response to a change in demand requires a network of resistors that are absent of any reactance. Any inductive or capacitive insertion by the resistors will slow the response and could potentially cause a system failure. Bulk Metal® Foil resistors from Vishay Foil Resistors have the least reactance of any resistor type. 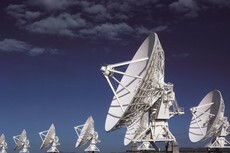 In telecom infrastructure applications, the top requirement is performance at high frequencies with long-term stability. The resistance path in a VPG Foil Resistor Bulk Metal® Foil resistor is planar, with adjacent conductors in an opposing direction. This design bucks out the inductance and creates capacitors in series, which means very low net capacitance, resulting in good signal purity at high frequencies.